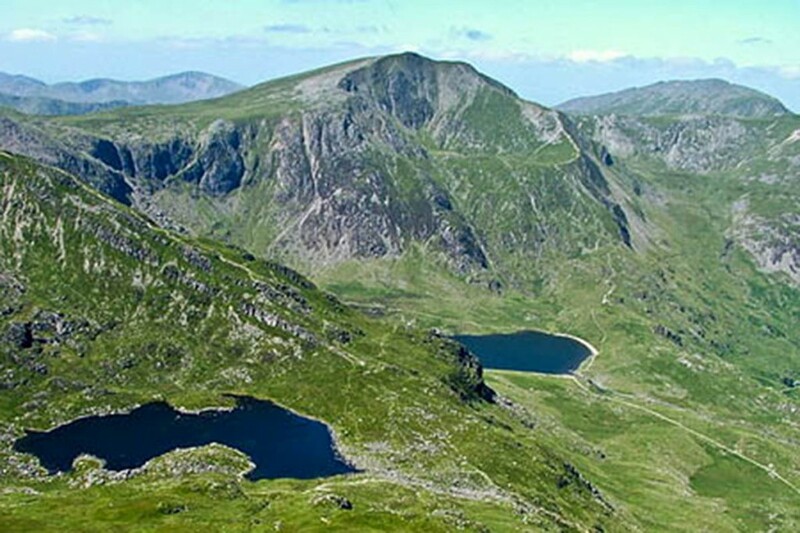 Two walkers were rescued after getting lost in the dark on a Snowdonia mountain. The couple were unable to tell the mountain rescue team which mountain they were on, but they were located using the Sarloc smartphone system. Ogwen Valley Mountain Rescue Organisation was alerted on Tuesday evening when the pair rang for help from Y Garn. Chris Lloyd of the team said the couple set off up the north-east ridge of Y Garn about 4pm. He said: “The forecast for the day had been for deteriorating weather. By the time the couple reached the summit, there was low cloud and with fading daylight. “They descended towards Llyn y Cwn with the intention of finding the path by the Devil’s Kitchen and descending into Cwm Idwal. “Having failed to find the path, they made their way back up Y Garn. But being poorly equipped for the weather conditions, lack of daylight and not knowing where they were, they decided to telephone for mountain rescue at about 8pm. Mr Lloyd said the team also requested help from Caernarfon Coastguard’s Sikorsky S-92 search and rescue helicopter, but weather conditions proved too poor for night flying as the helicopter tried to enter the valley. The team has recently benefited from three days of training in latest developments in technical rope rescue with world expert Kirk Mauthner from British Columbia. Why anyone would set off up a mountain in deteriorating weather at 4pm without correct equipment makes the mind boggle. The fact that they didn't even know which mountain they were on suggests they didn't even have a map (or at least know how to use one if they did). If walkers are rescued from a mountain due to being poorly equipped they should be made to pay for the cost of the rescue. Clive, that sounds really a good idea until you put it into practice. Who decides whether anyone is properly equipped? That is the route towards lawyers and the courts. I'm not involved in Mountain Rescue but I cannot imagine the Teams would wish to go in that direction.